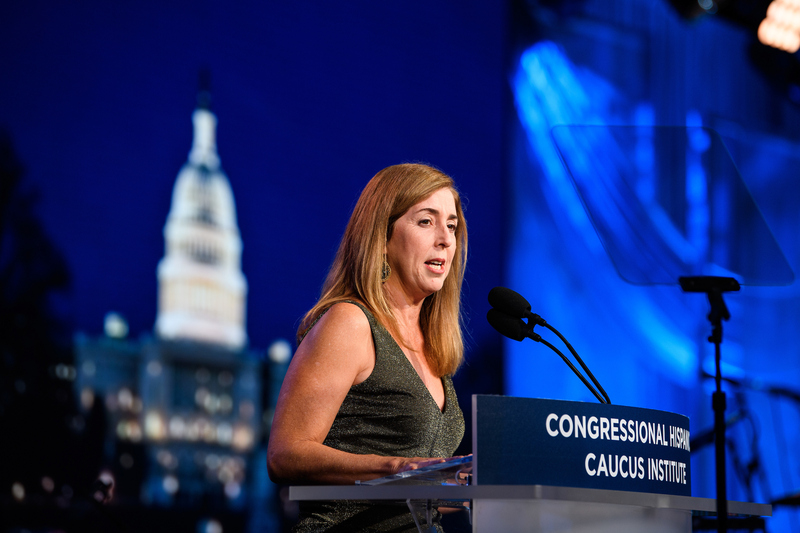 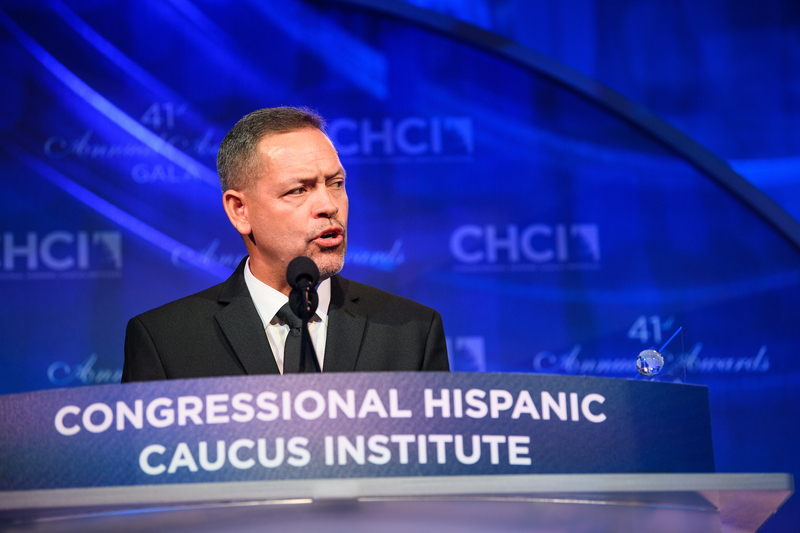 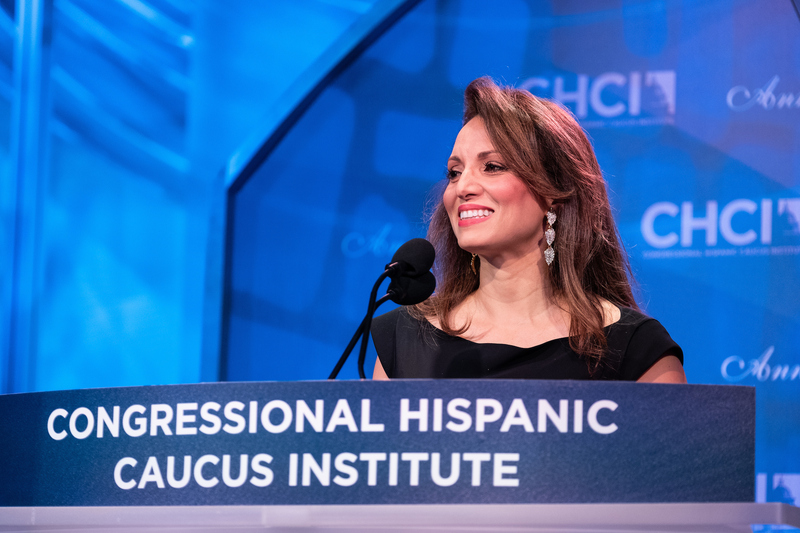 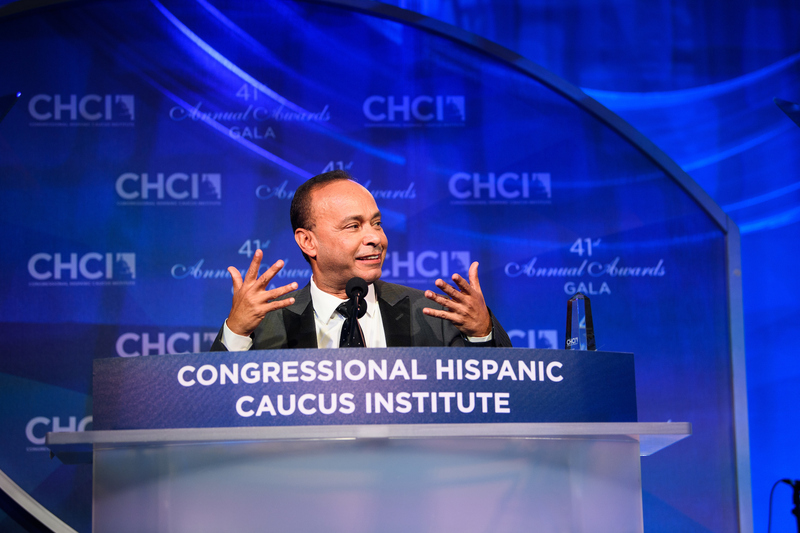 Serving as the kickoff to a month-long Hispanic Heritage celebration, the Congressional Hispanic Caucus Institute (CHCI) hosted its signature Leadership Conference under the theme “Here to Lead: Architects of Our Destiny,” and its 41st Annual Awards Gala. 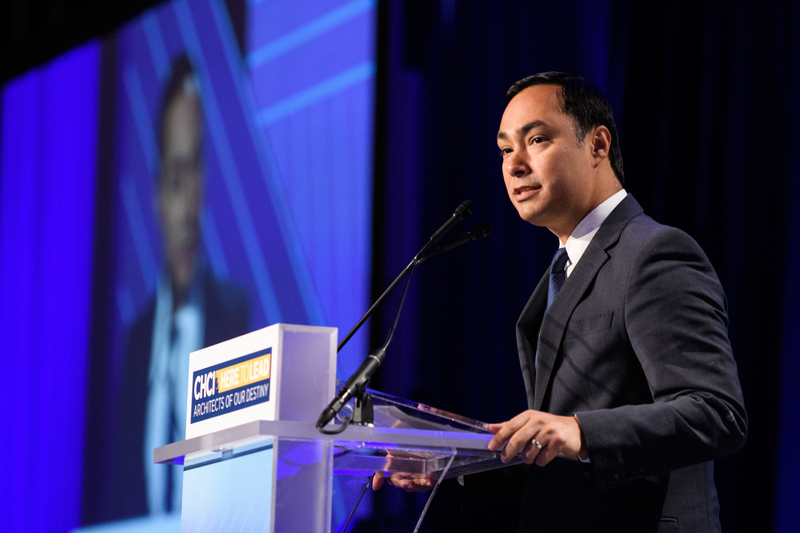 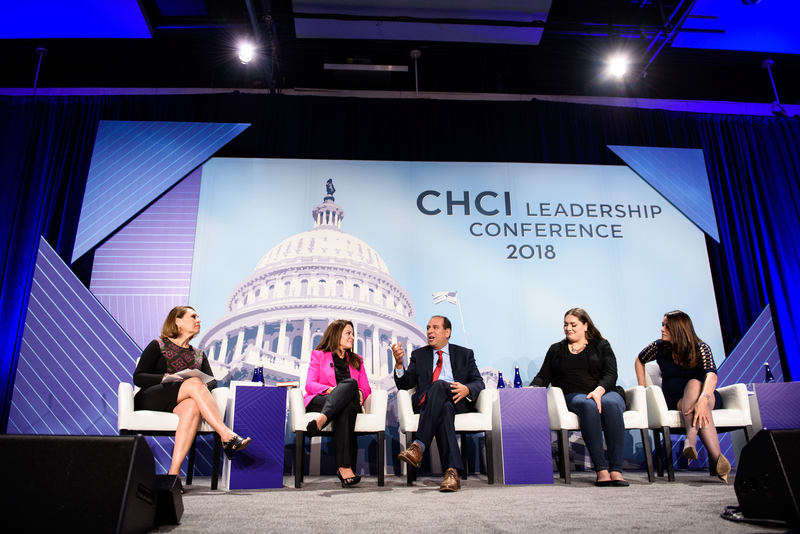 Delivering on its mission to foster and elevate diverse leadership, CHCI proudly convened more than 2,500 leaders including Congressional members, community champions, and aspiring changemakers to engage in meaningful discourse around issues impacting our Latino community and our nation. 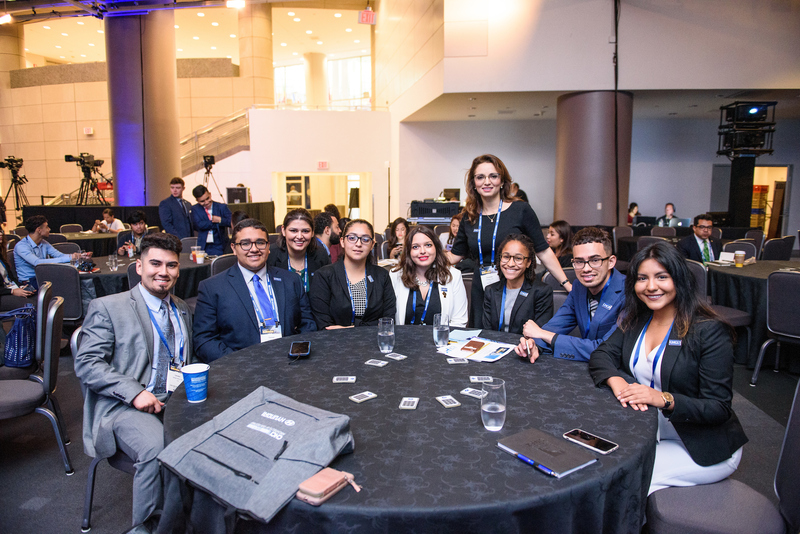 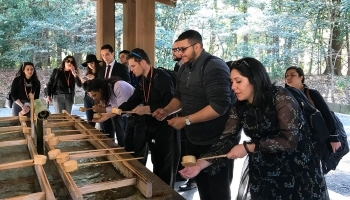 Hosted by Hyundai, attendees enjoyed the 2018 CHCI Leadership Conference’s interactive sessions and the opportunity to network with industry experts. 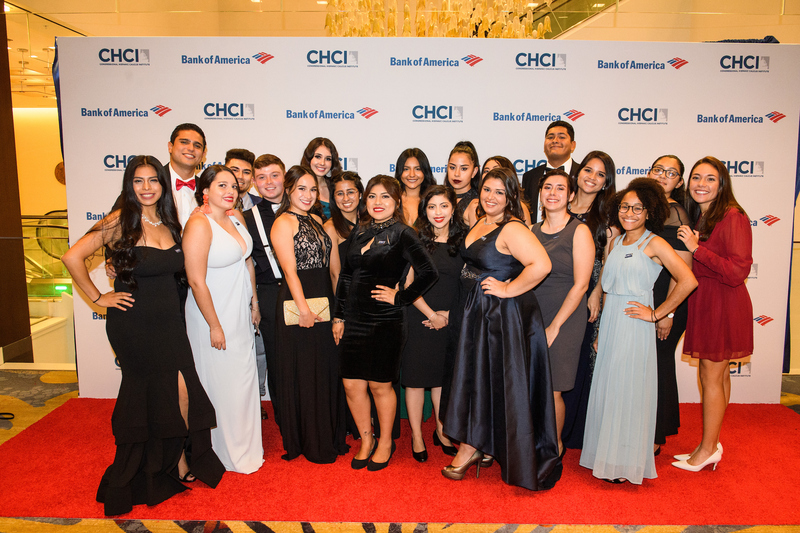 Recognizing and paying homage to the Latino community, our unsung heroes, and their incredible contributions, CHCI also held its 41st Annual Awards Gala, presented by Bank of America. 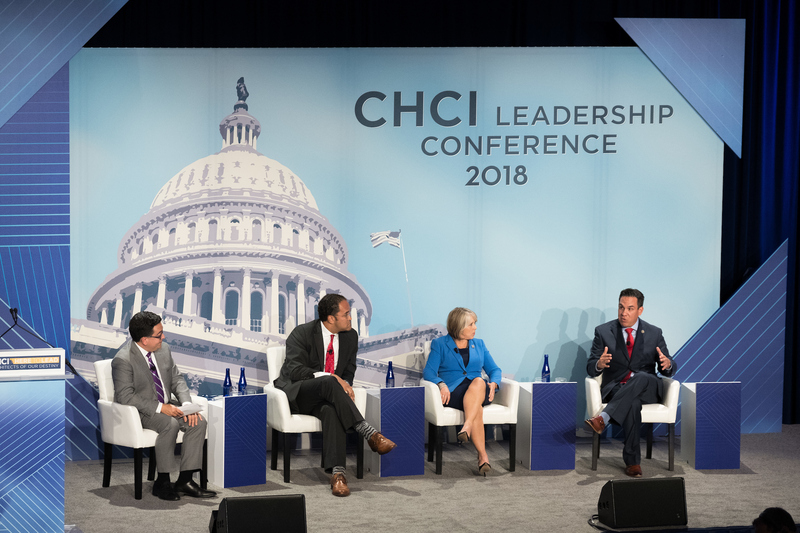 Above: CHCI Board Chair, Rep. Joaquín Castro, Rep. Tony Cárdenas and several other members of Congress and industry representatives participated in sessions on topics ranging from blockchain technology, the importance of the 2020 Census, how media affects social change, supporting Latina-owned small businesses, and more. 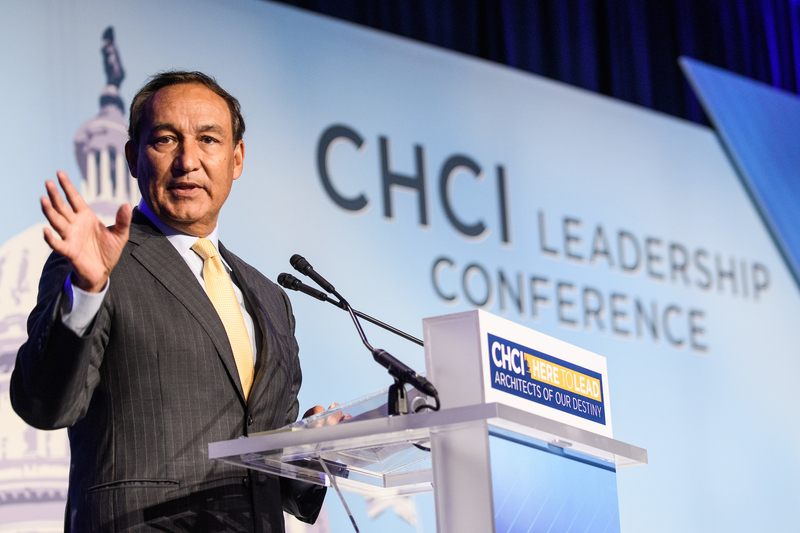 Notable speakers included CEO of United Airlines, Oscar Muñoz, Zafar Brooks, Director of Corporate Social Responsibility and Diversity & Inclusion at Hyundai; Jorge Casimiro, NIKE’s Vice President of Global Community Impact; Ilia Calderón, Univision Noticiero anchor; and María Elena Salinas, award-winning journalist. 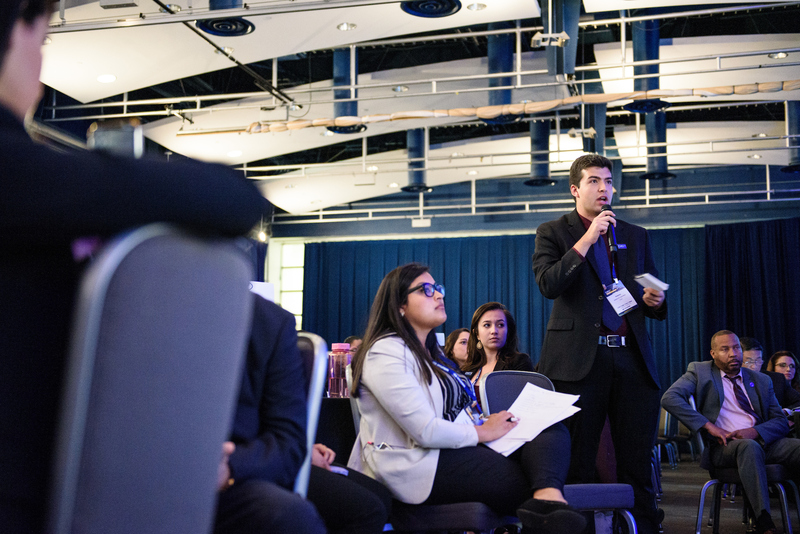 Above: During the conference panels, participants engaged in conversations using interactive technology that allowed for real-time polling and feedback. 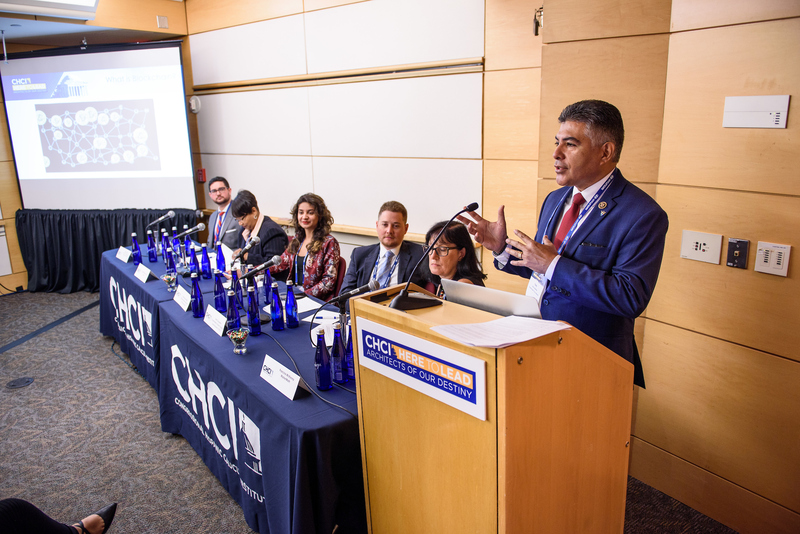 CHCI also held the second installment of “How to Run for Office and Win 2.0,” a two-part training seminar for those interested in running for political office. 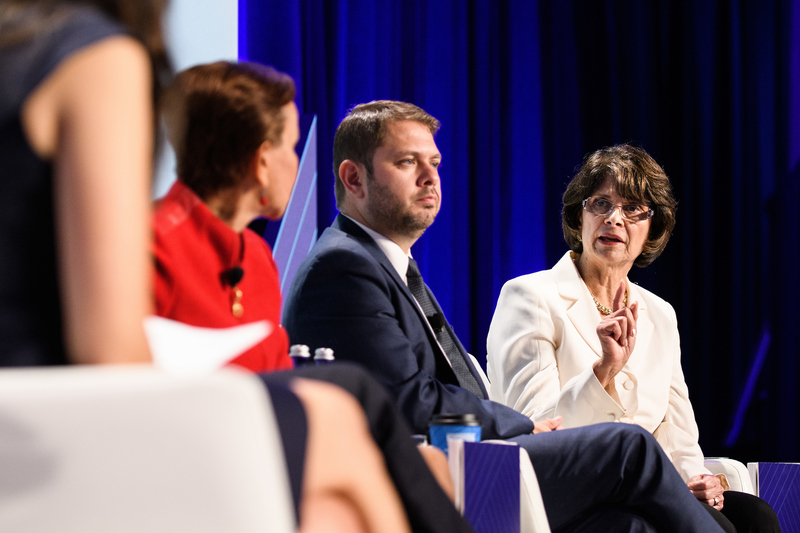 Emerging leaders heard directly from current and former elected officials, who shared best practices and lessons learned on what it takes to win. 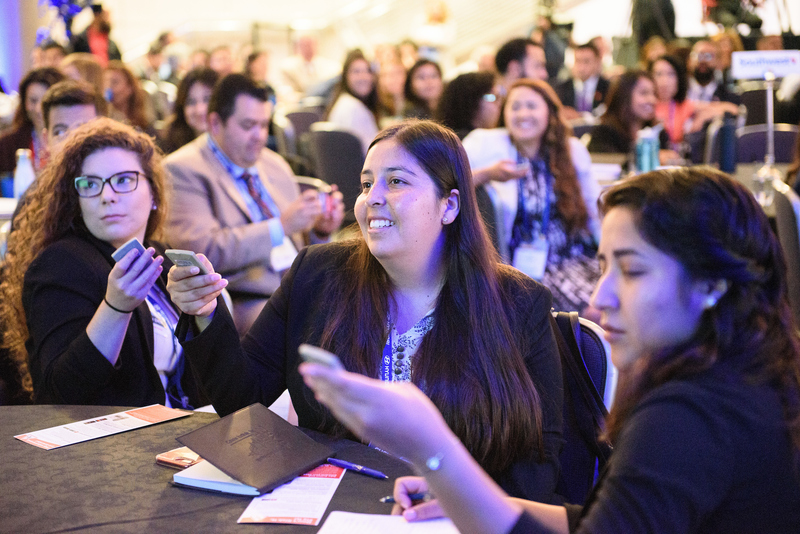 Above: Lively discourse and active participation continued well into day two with timely topics on issues including mental health, the future of biofuels, sports and equity, and a needed conversation on shaping bipartisan immigration policy. 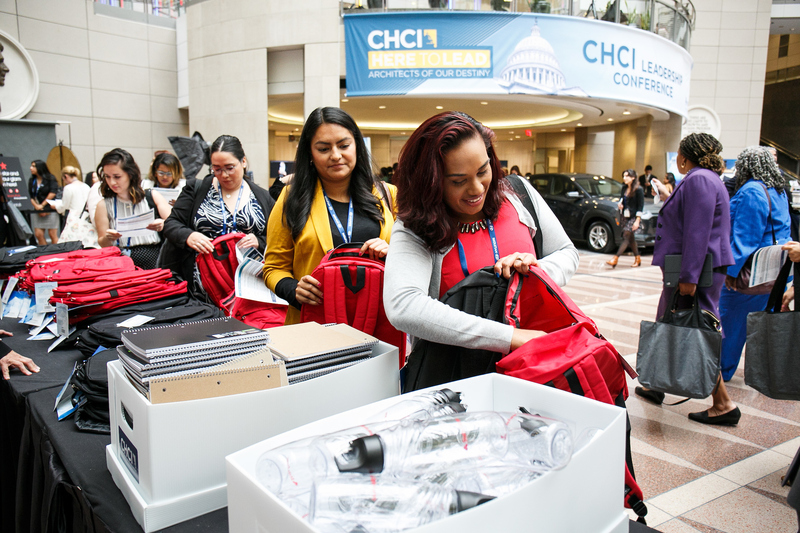 Above: Attendees were able to give back to local communities with the State Farm Impact Lab, helping fill backpacks with school supplies and other resources for local students in need. 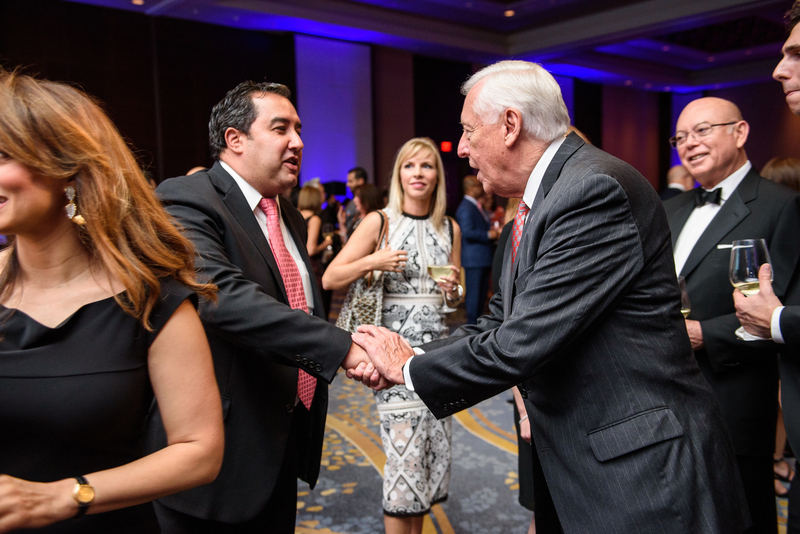 In addition, Southwest Airlines provided special travel packages including free roundtrip tickets to anywhere in the United States. 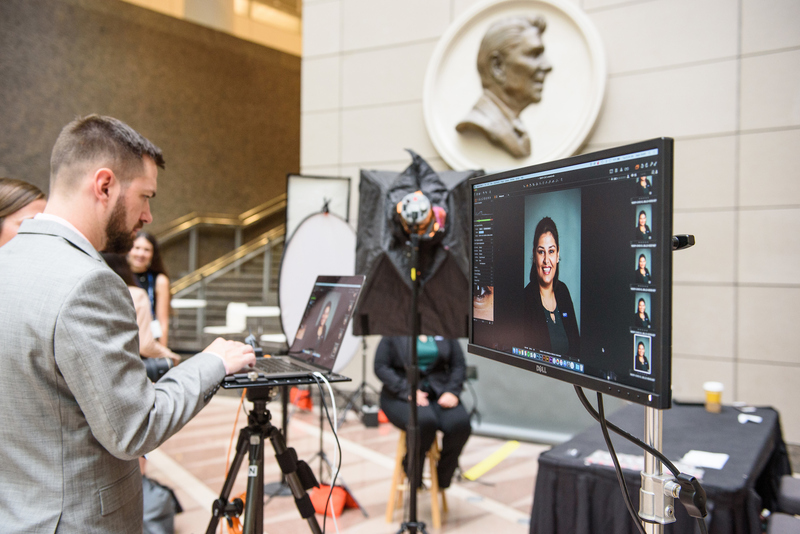 Macy’s also helped spiff up attendee’s portfolios with professional headshots and free stylist consultations at the Macy’s Headshot Lounge. 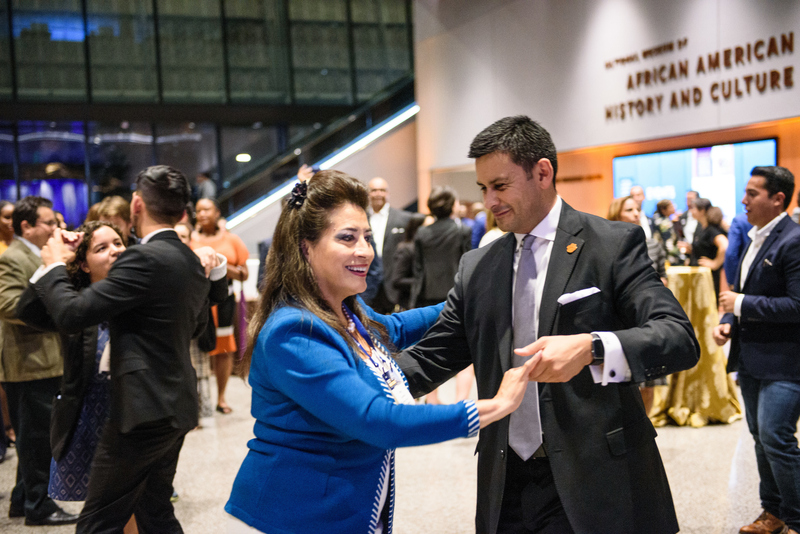 Above: Participants continued to celebrate the richness and diversity of Latino heritage during the CHCI Arts & Culture Reception hosted by ConocoPhillips at the Smithsonian’s National African American Museum of History and Culture. 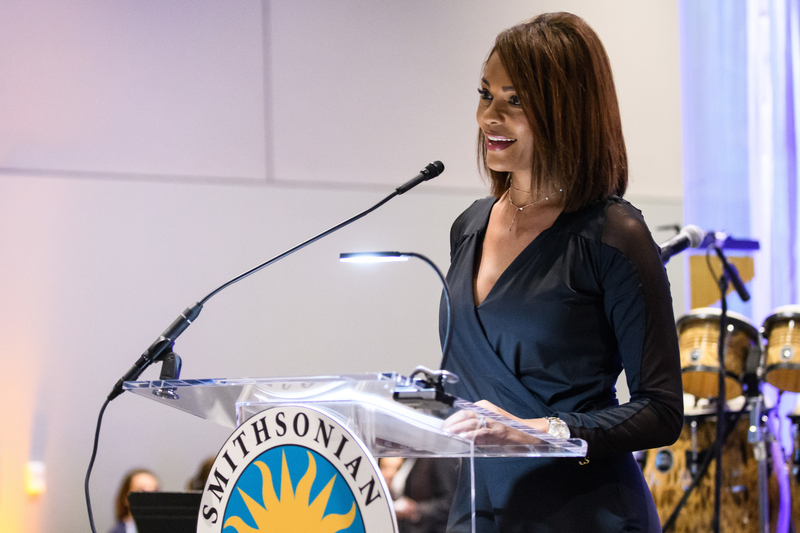 Emceed by respected anchor, Ilia Calderón, guests enjoyed museum tours, networking, and a special performance by The Blue Agave, starring Latin Grammy nominee, Stephanie Amaro, and renowned guitarist, Andy Abad. 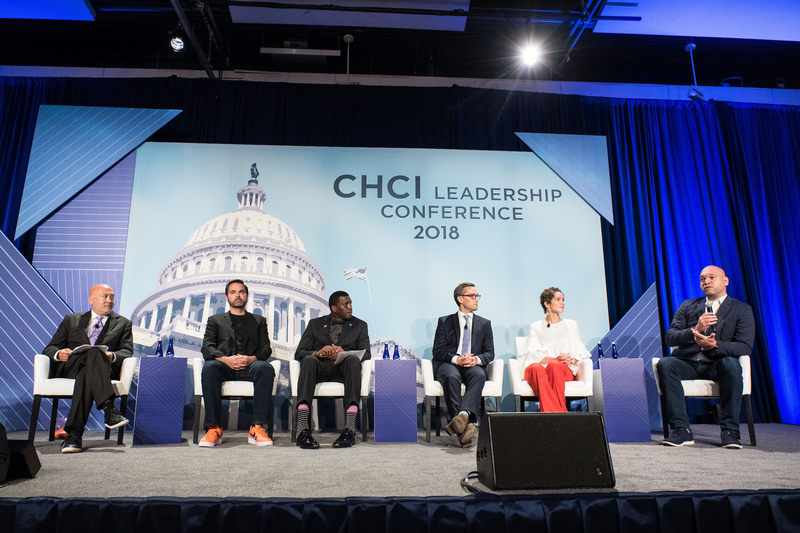 Above: Following the two-day conference, CHCI held its annual Leadership Luncheon, sponsored by Eli Lilly. 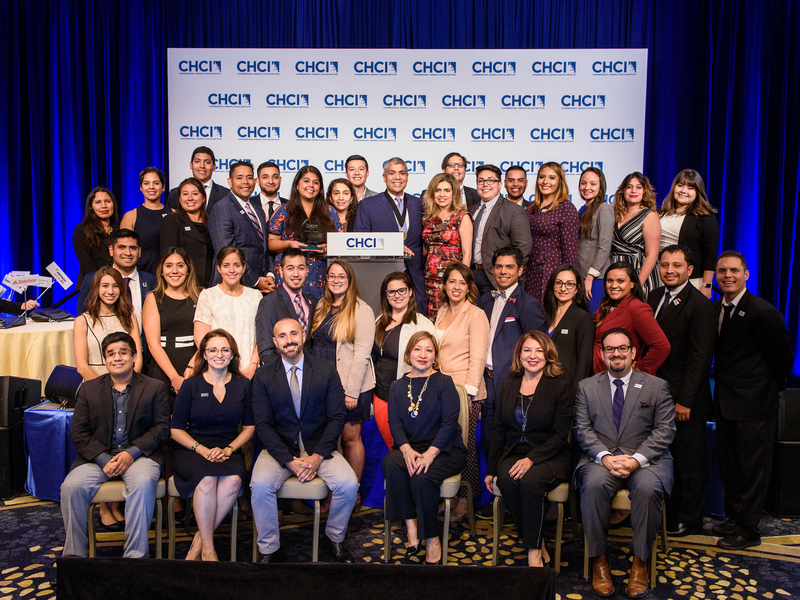 In commemoration of the 20th anniversary of our Alumni Association, CHCI and guests honored members of our esteemed network for their outstanding accomplishments. 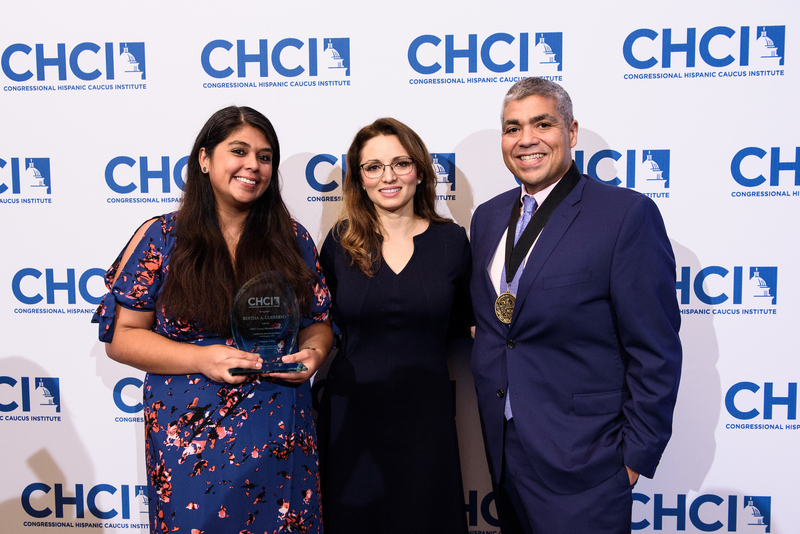 Juan Otero, Vice President of Diversity & Inclusion at Comcast Corporation, received the 2018 Medallion of Excellence for a Distinguished Alumnus Award and Bertha Guerrero, Chief of Staff to Congressman Jimmy Gomez, was the first to be awarded the CHCI Young Alumnus Award. 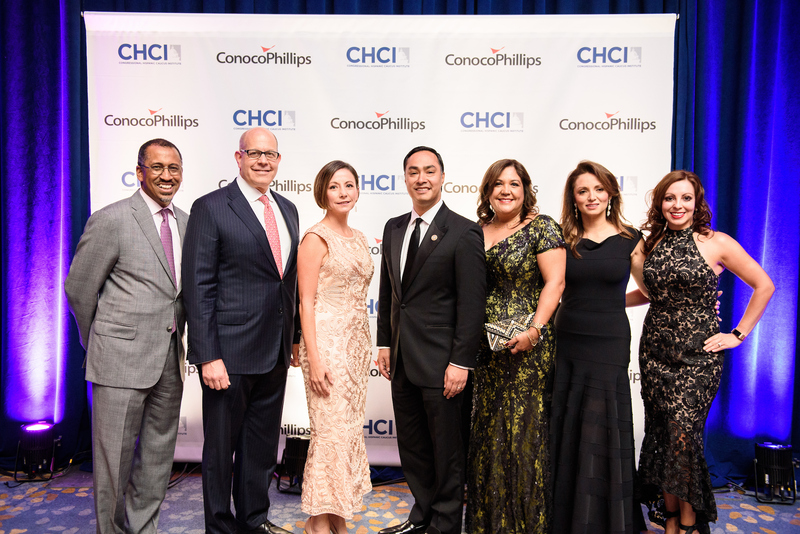 Above: In advance of the gala, guests congregated and networked during the CHCI Chair’s Private Reception held in partnership with ConocoPhillips. 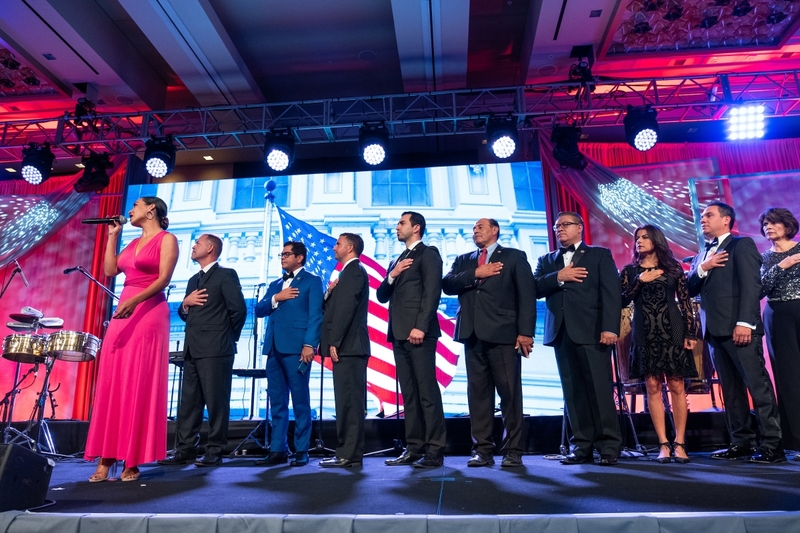 Above: Commencing the CHCI 41st Annual Awards Gala, Latin Grammy nominee, Stephanie Amaro, took the stage to sing the national anthem accompanied by members of the Congressional Hispanic Caucus. 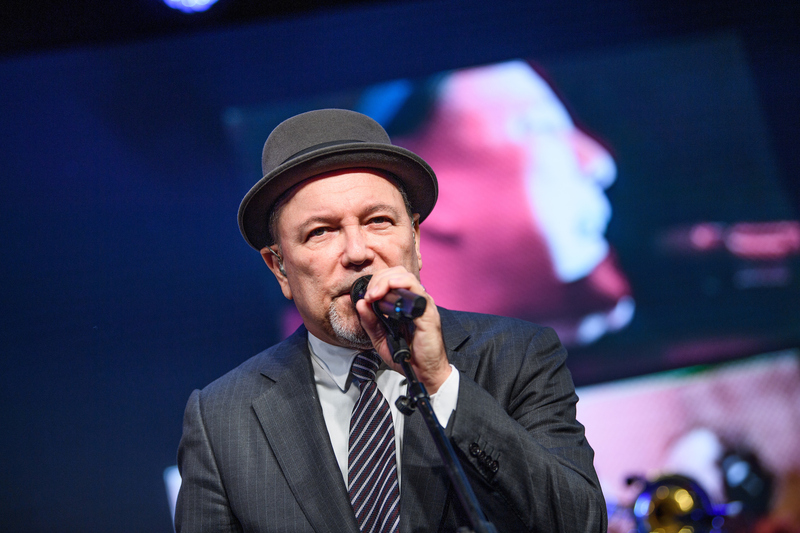 Actor and philanthropist, J.W. 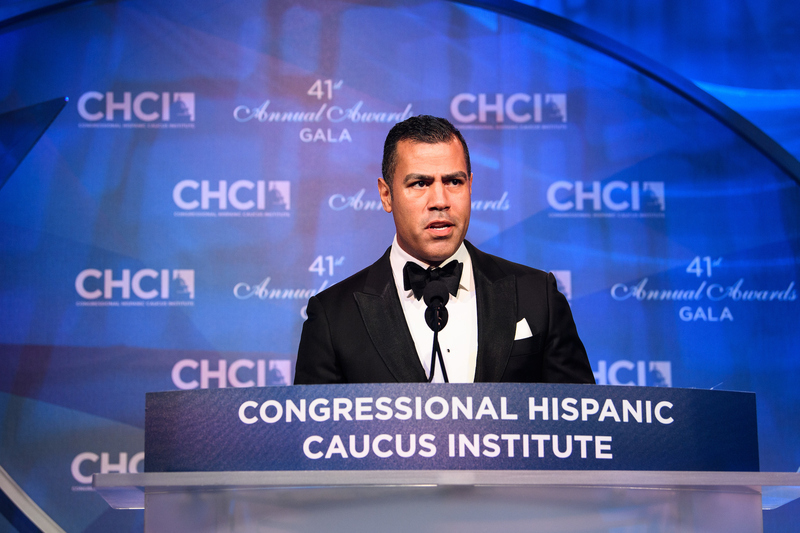 Cortes, emceed the celebratory evening. 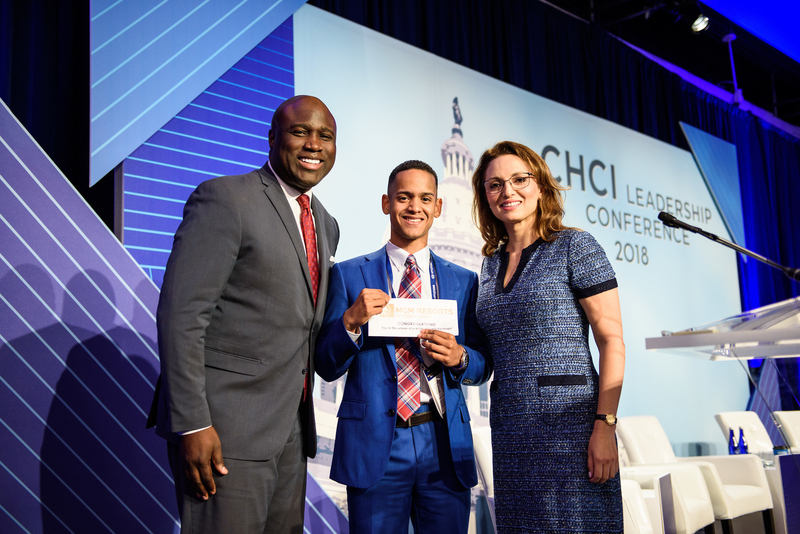 Above: CHCI President and CEO, Domenika Lynch, delivered opening remarks and welcomed the latest addition of CHCI interns and fellows. 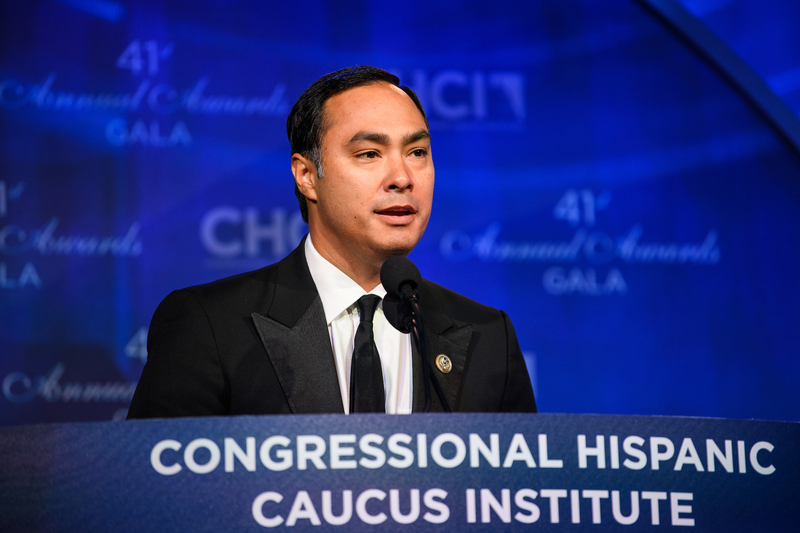 Congressman and CHCI Chair, Joaquín Castro introduced the night’s special line-up. 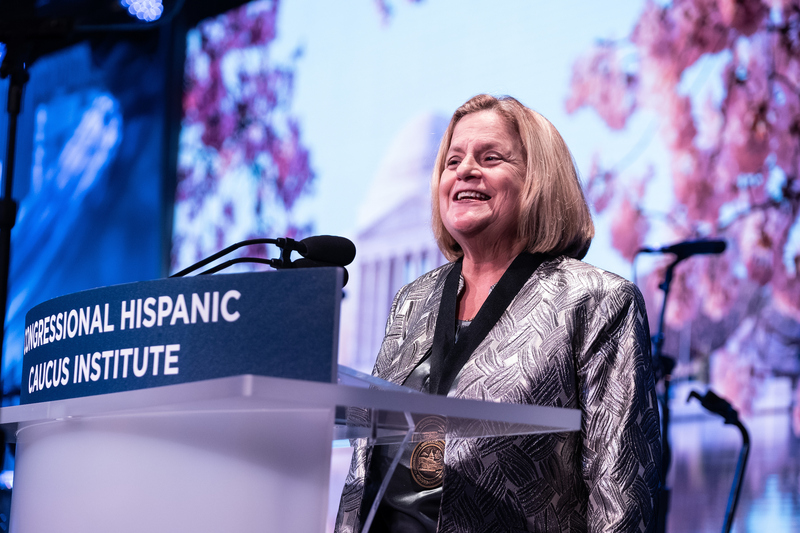 Above: Representatives Luis V. Gutiérrez and Ileana Ros-Lehtinen received the 2018 CHCI Legacy Award for their lifelong dedication to public service and work to elevate the Latino community. 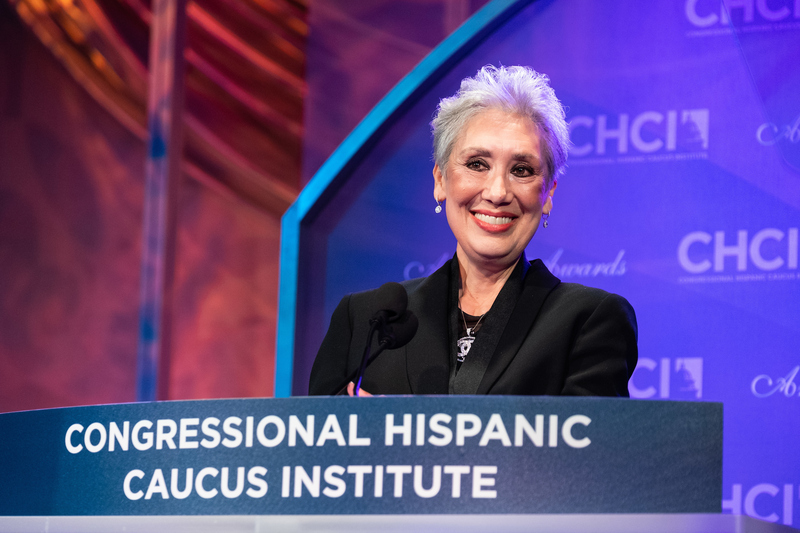 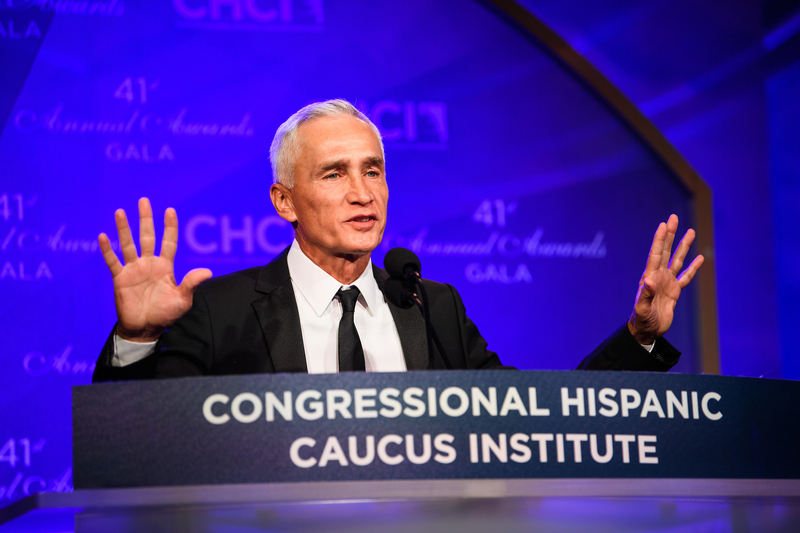 Above: Education champion, Michele Bobadilla and renowned award-winning journalist, Jorge Ramos were honored with the 2018 CHCI Medallion of Excellence and shared inspiring words on the power of our youth and collective community. 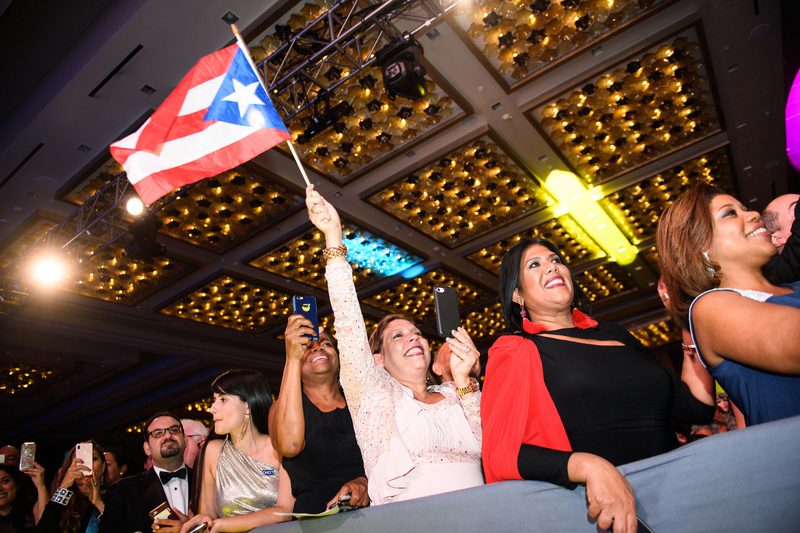 Above: This year, CHCI paid a special tribute to the People of Puerto Rico for their continued resilience, strength, and fortitude. 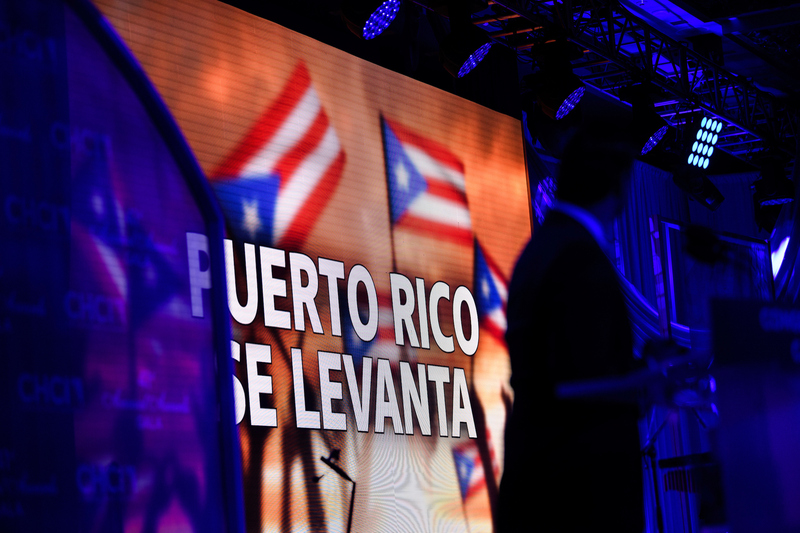 Puerto Rico Mayor, Jesús Colón Berlingeri, accepted the tribute and reminded the audience of the continuous struggles and resilience of our American brothers and sisters. 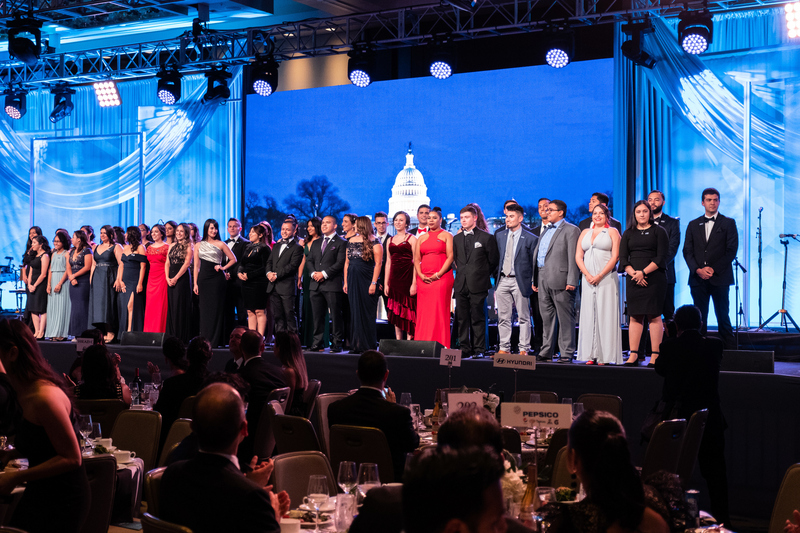 Above: Our friend and gala sponsor, Angie García Lathrop from Bank of America, shared her perspective on the importance of celebrating and championing community. 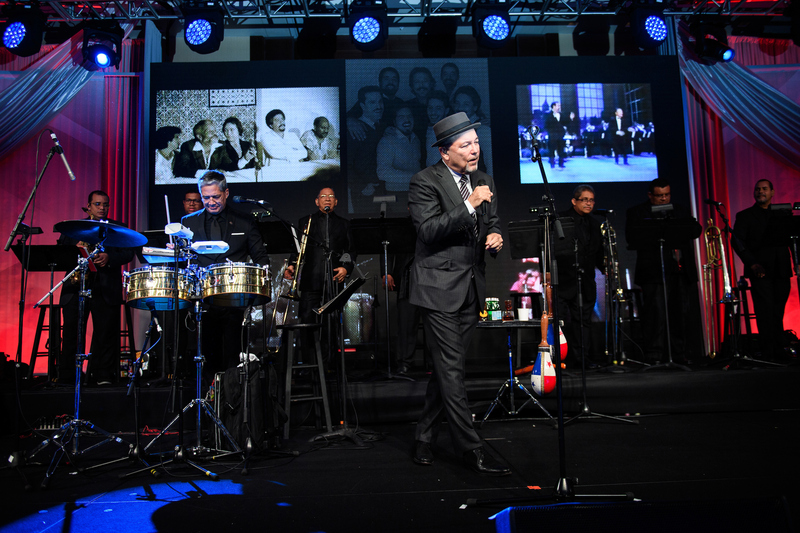 Above: Attendees enjoyed the festivities and entertainment finale featuring the legendary Rubén Blades and the Roberto Delgado & Orquesta, who closed the night’s reception with the best of Latin jazz fusion. 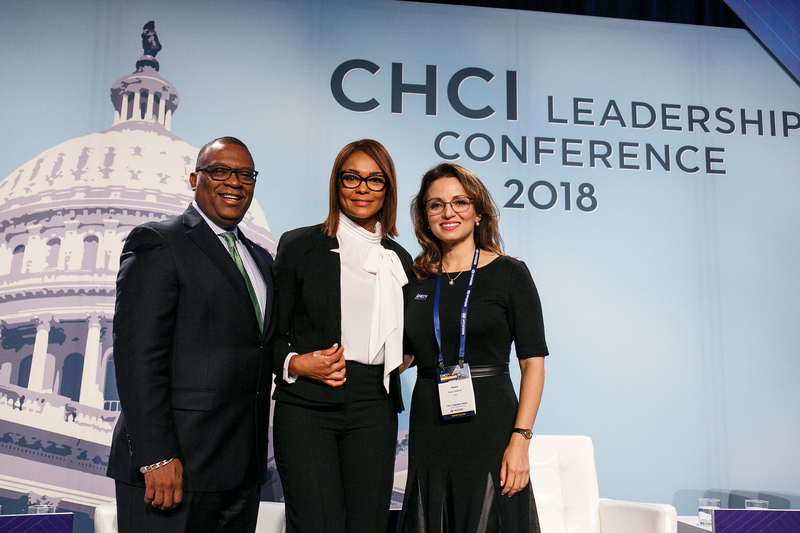 A heartfelt thanks to our entire CHCI leadership team, staff, corporate partners, participants and community champions. 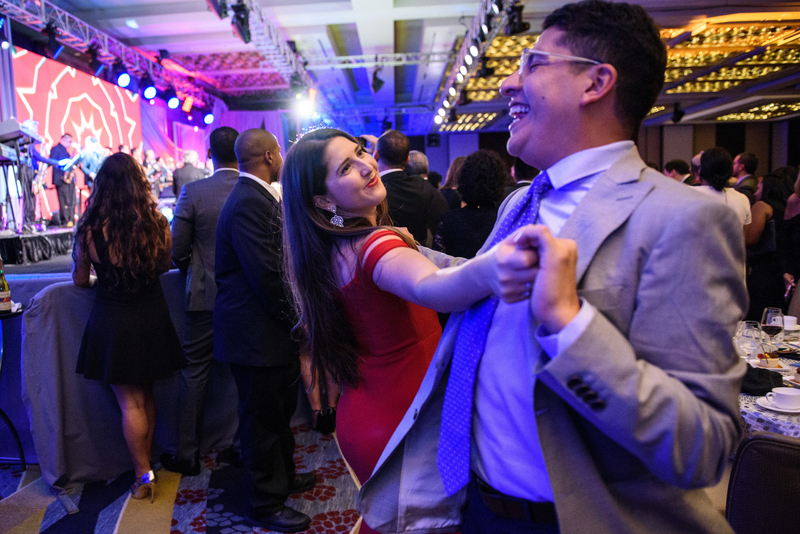 We are grateful for your support in helping empower the next generation of Latino leaders and celebrating Latino excellence. 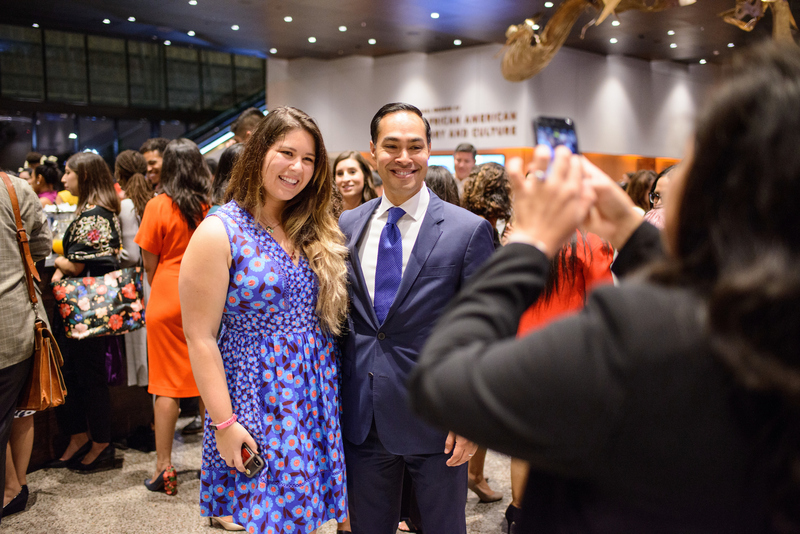 For more HHM content, click here. 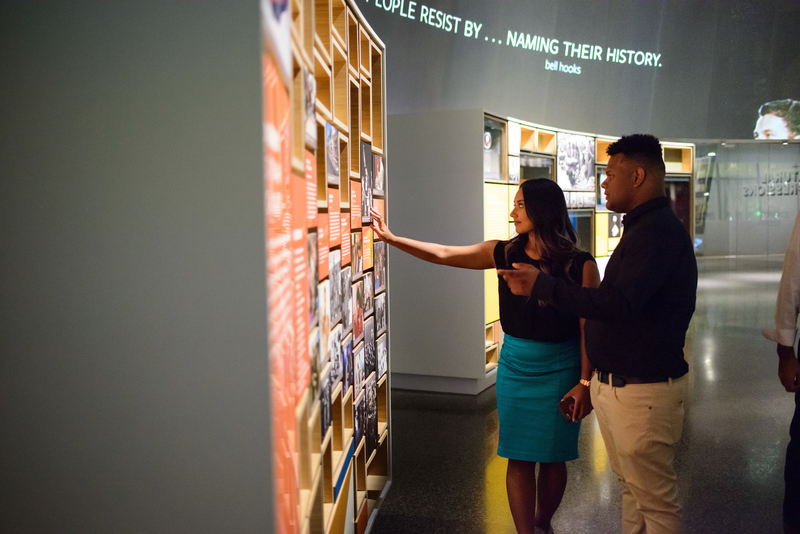 Sissi Garland FIU Magazine Read the full article here.